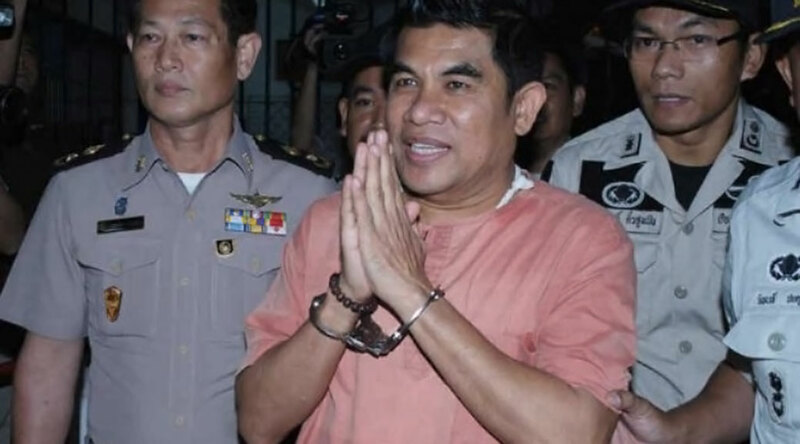 Yossawaris Chuklom, 54, is a prominent comedian (stage name: Jeng Dokchik) and activist in Thailand who was recently sentenced to two years in prison for insulting the monarchy. In March 2010, “red-shirt” political protesters who support ousted Prime Minister Thaksin Shinawatra occupied parts of Thailand’s capital, Bangkok, to demand that the government of then Prime Minister Abhisit Vejjajiva step down. During these protests, Chuklom delivered a speech in which he was allegedly critical of the monarchy. He was formally sentenced in January 2013, and appealed his conviction. Chuklom was released on bail in September 2014. People found guilty under the Thai law that criminalizes criticism of the monarchy can face up to 15 years in prison. Rimsha Masih is a young Christian girl, believed to be developmentally disabled and around fourteen years in age, who faced charges in Pakistan for allegedly burning sacred Muslim documents—a crime punishable by death in that country. 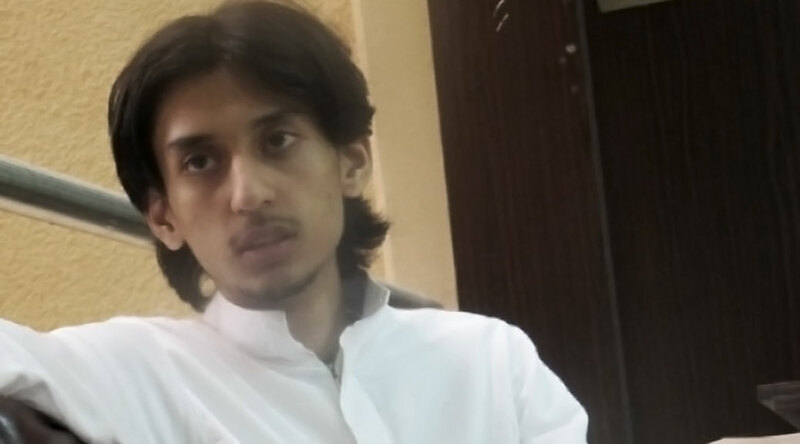 Masih was arrested in August 2012 after a local cleric, Mohammad Khalid Chisti, said she had burned pages of the Noorani Qaida, a religious book used to teach the Qu’ran to children. Hundreds of protesters demonstrated outside of the police station where Masih was being held, demanding she face formal charges. The case took a turn in September 2012, when police arrested Chisti and charged him with fabricating evidence against Masih. Masih has since been cleared of the charges against her. However, Rimsha and her family will feel the consequences of the charges forever, as they—along with many Christians living nearby—have already relocated from their home and live in hiding in fear of vigilante retribution. On June 30, 2013, it was announced that Rimsha and her family had safely relocated to Canada. 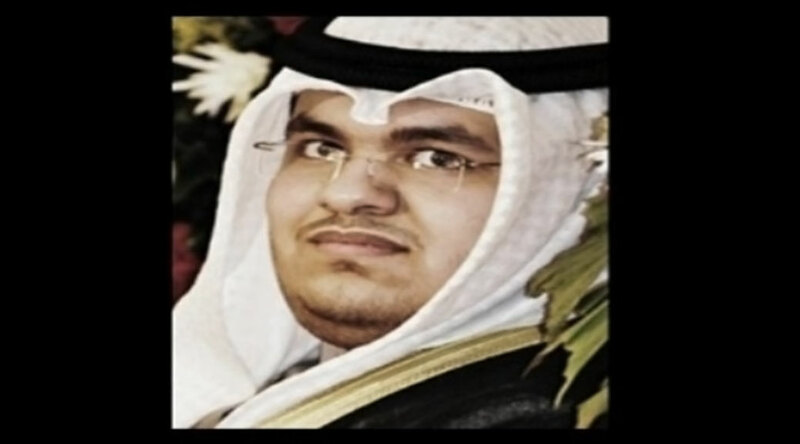 Kashgari fled Saudi Arabia to seek political asylum in New Zealand and Malaysia. However, Kashgari was eventually arrested and extradited back home, where he was being held and faced charges as severe as the death penalty. Fortunately, Kashgari was finally released on October 29, 2013. In March and May of 2008, Iranian police arrested seven Bahá’í leaders and charged them with espionage, propaganda against the Islamic republic, and the establishment of an illegal administration. Their crime? Peacefully practicing their religion in a country where Shia Islam is the law of the land and those who belong to minority faiths, such as the Bahá’ís, are denied equal rights. 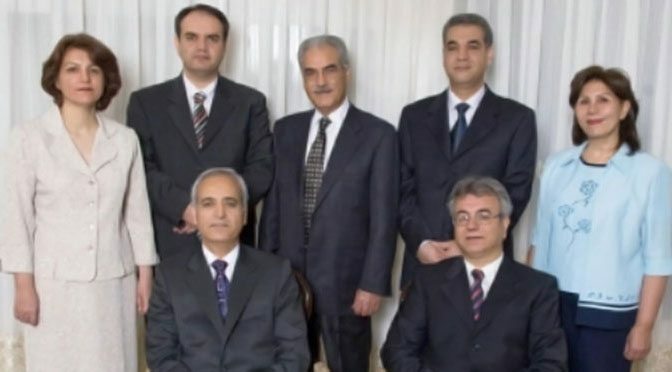 In June 2010, the seven Bahá’í leaders—Mahvash Sabet, Fariba Kamalabadi, Jamaloddin Khanjani, Afif Naeimi, Saeid Rezaie, Behrouz Tavakkoli, and Vahid Tizfahm—were sentenced to twenty years of imprisonment. The seven have now spent more than 10,000 days in prison, with no prospect of release until 2028. Unfortunately, this is but one example of the systematic, government-led harassment that the more than 300,000 Bahá’ís face in Iran. Heiner Bielefeldt, the UN special rapporteur on freedom of religion and belief, recently described Iran as among the most “extreme manifestations of religious intolerance and persecution” in the world today. Niloy Chakraborty Neeloy, also known by his pen name Niloy Neel, was an organizer for the Science and Rationalist Association of Bangladesh. 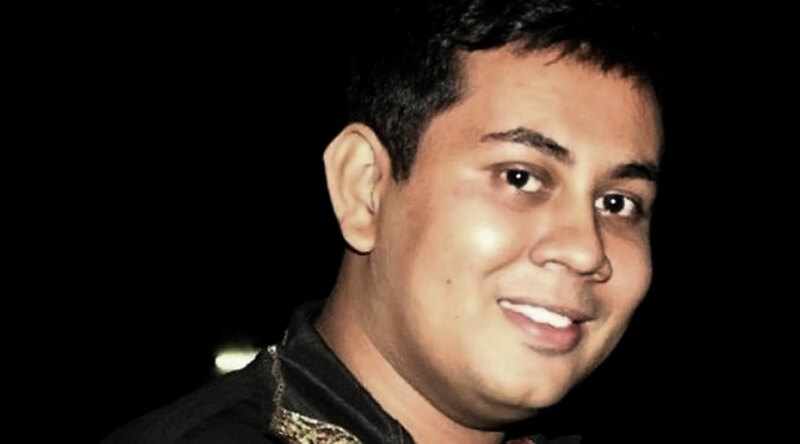 He wrote for various platforms, including the Bengali freethinkers blog Mukto-Mona. In August 2015, Neel was at home with his wife when extremists snuck into his home and killed him, in his wife’s presence. 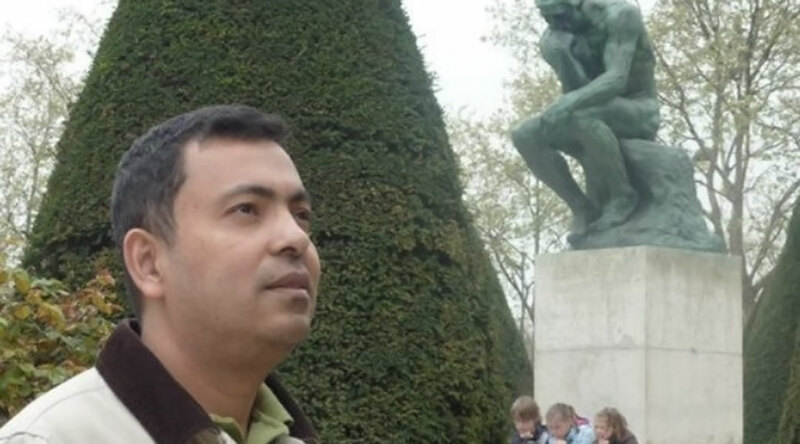 Neel had earned a master’s degree in philosophy from Dhaka University. 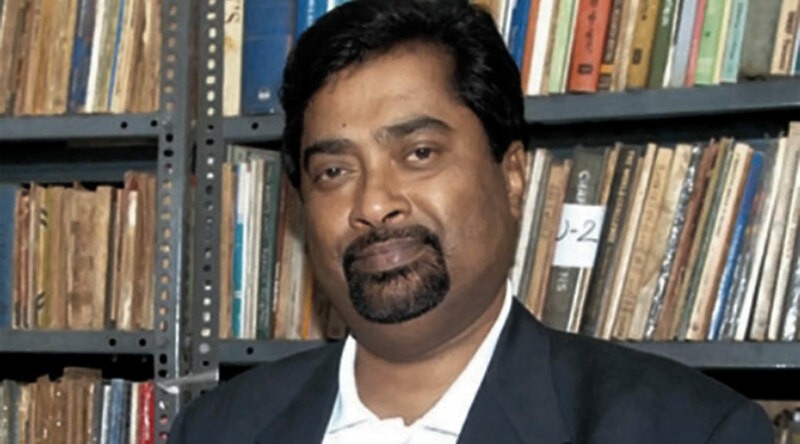 Indian-born Sanal Edamaruku is founder and president of Rationalist International, president of the Indian Rationalist Association, and author of several newsletters and books. 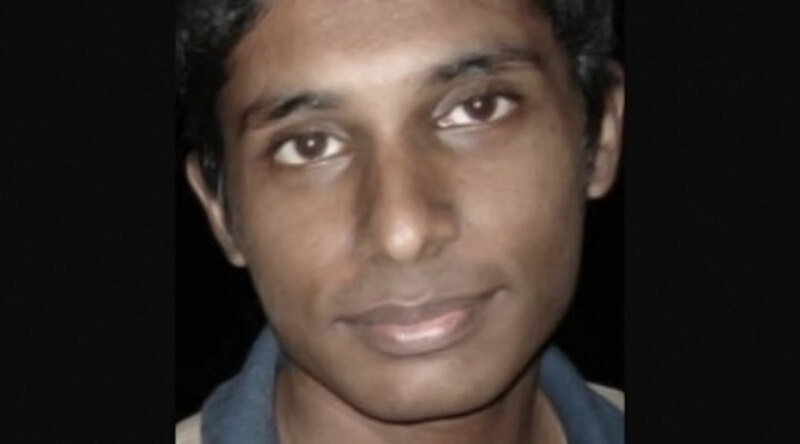 Edamaruku gained attention in April 2012, when he exposed a supposed “miracle” at a Catholic Church by revealing that a weeping cross was actually the result of a leaky drain. Upset with Edamaruku’s actions, the Church filed a complaint under Section 295 of the country’s penal code, which prohibits the hurting of religious sentiments. Local police have requested that Edamaruku turn himself in and face the charges. Edamaruku has rejected their request and to avoid arrest has been living in exile in Finland. He has also been traveling throughout Europe to speak about his case.